Sam Tucker is a familiar face in and around Fethiye. 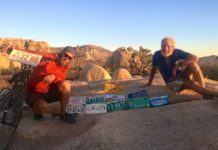 Not only because he has lived here for 14 years, but also because of his many adventures and activities to raise money for various charities. One Man Many Paths was set up in 2016 and is Sam’s trademark. It is a reflection of Sam and his varied adventures and great work for charities. 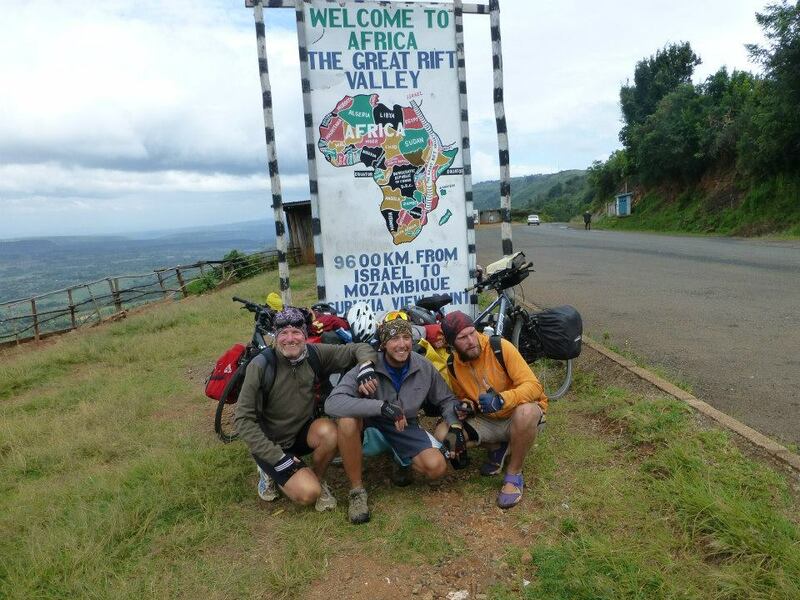 In 2014, Sam and two friends cycled from Izmir, Turkey to Cape Town, South Africa (a journey of six months) for Dr. Behcet Uz’s Children Hospital Foundation in İzmir. Visit One Man Many Paths for more information about Sam’s adventures. Sam isn’t one to sit still for long and his new adventure has been in the pipeline for a while now. 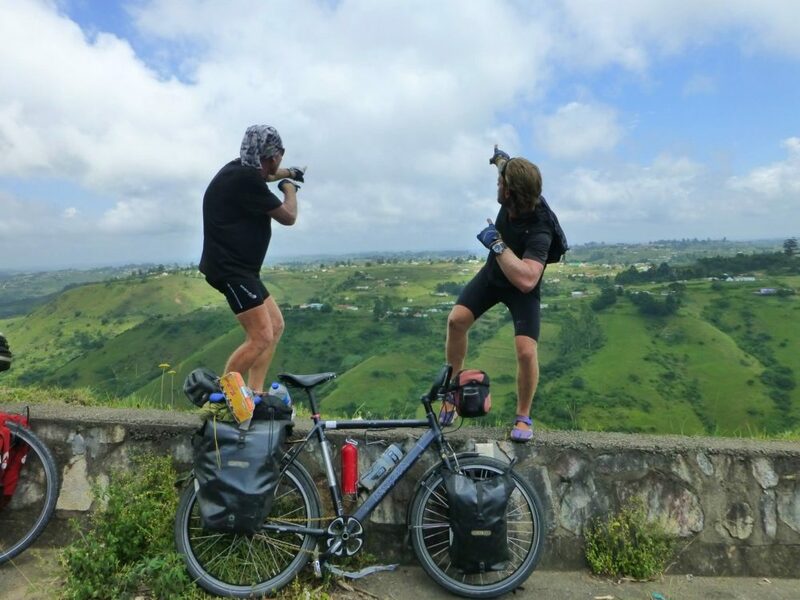 Sam, along with Alf Chappell from Just Around The Corner, plans to cycle from Alaska to Argentina, a journey of 55,000 km. 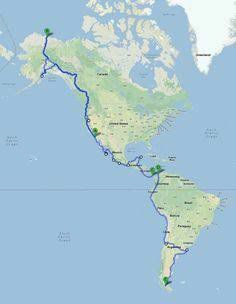 The journey begins on Wednesday 20th June when Sam and Alf will fly from Dalaman to Fairbanks in Alaska. 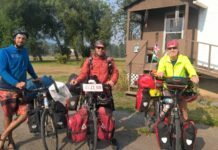 From Fairbanks they will hitchhike to Prudhoe Bay, the northernmost tip of Alaska, from where their cycling journey will begin. 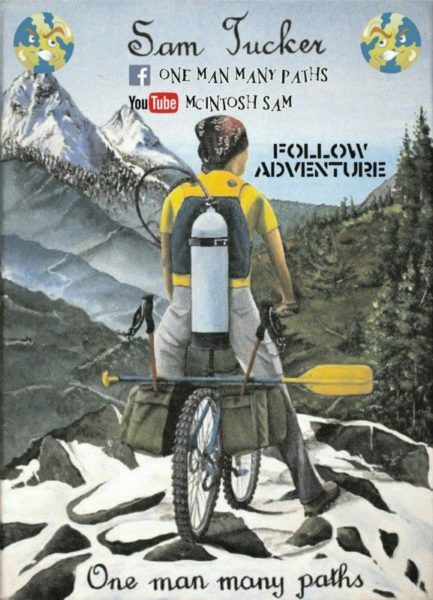 Sam is “riding for adventure” however, as always, Sam has a cause. He plans to raise money to personally help the needy including homeless and extremely poor people, children in need and sick or injured animals – and any other worthy cause he comes across along the way. 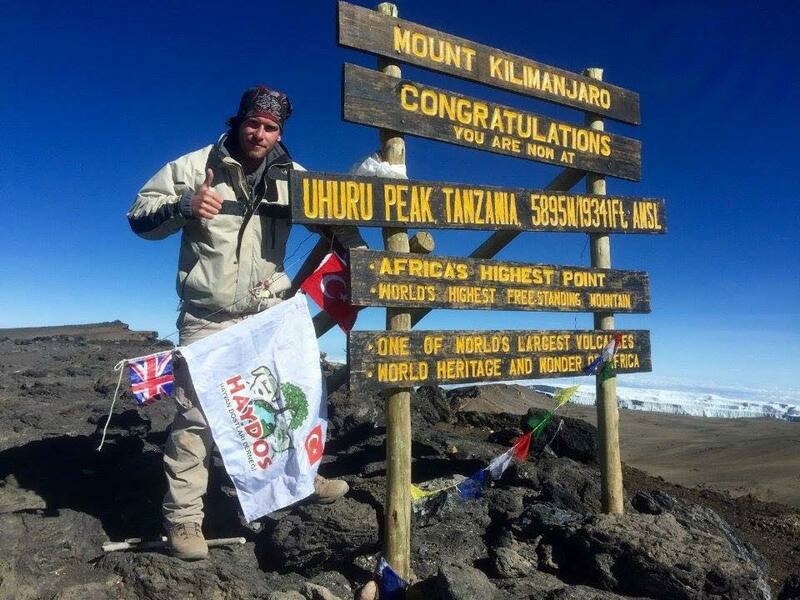 If you would like to sponsor Sam on this incredible journey, you can make a donation via Paypal. All monies raised will be used to help the needy. 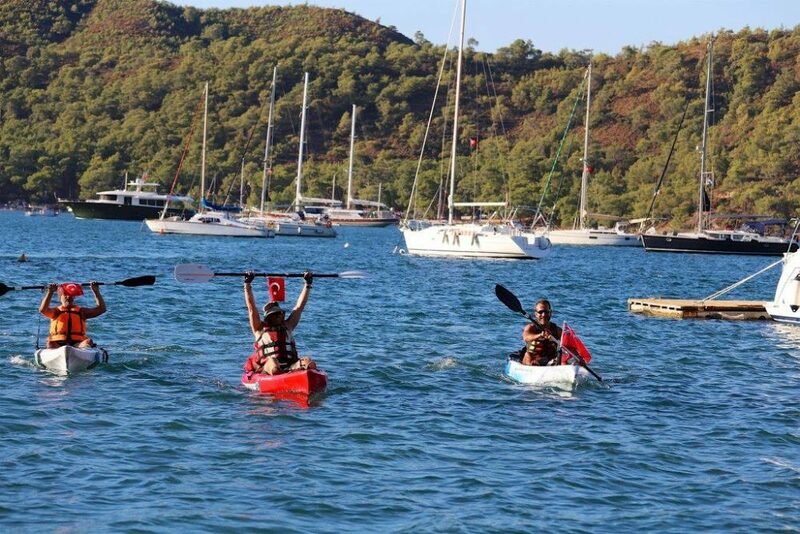 Fethiye Times will bring you regular coverage of Sam’s journey. Subscribe to Sam’s YouTube channel for video updates of his progress. Good luck Sam and Alf and we’ll catch up with you once you reach Alaska!